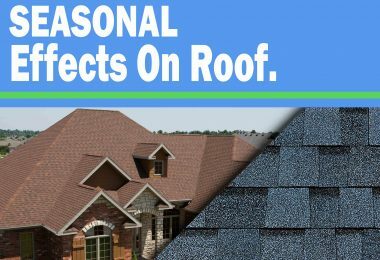 Getting your roof to give the best performance and durability is a smart choice to prevent you from facing the pain and cost of paying for replacement of roof due to damages beyond the expected level. 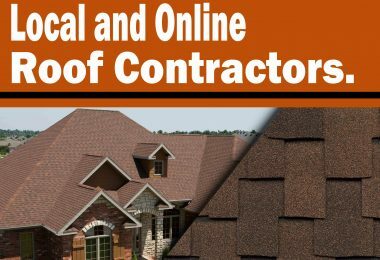 This post is primarily to educate you on how to prevent this ugly situation of being embarrassed by a leaking roof or paying outside your monthly or daily budget to get the roof replaced. Read and learn how it is done. 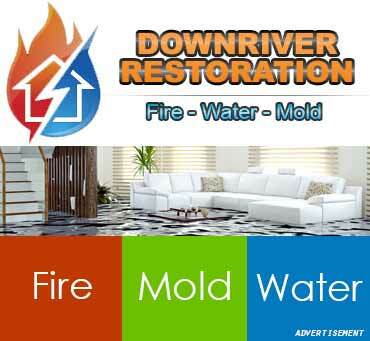 This sounds easy but do you know there are some little things you failed to do yesterday, that would have saved you from the disgrace and embarrassment your roof is causing you today. 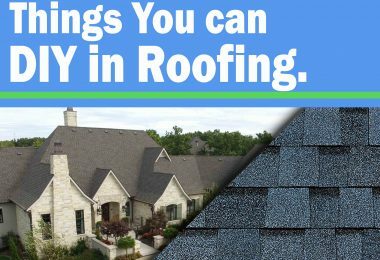 Let us start by considering what happens to your roof during an unexpected high wind when you have a tree with branches very close to the roof. 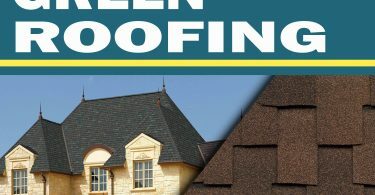 The roof would suffer damages due to the continuous impact of the branches on the roof, which might cause cracks on the roof or even break it beyond repair. Trees are useful around the house for several purposes but a branch too close to your roof is a sign of disaster waiting to happen sooner than you imagine. Cut them before they cost you. The point on prevention won’t be complete if I fail to mention ventilation and insulation. This is because it has a great deal to do with damages underneath the roof of your house. 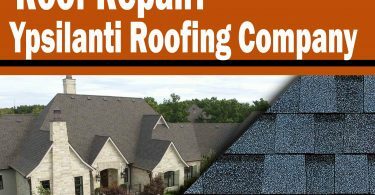 These damages go unnoticed in several cases, and the moment it starts, the lifespan of your roof starts undergoing a gradual degradation that would eventually become evident when the damage has gone beyond minor to major. Ensuring the attic of your roof is well insulated and ventilated is essential to prolong the lifespan of your roof. Make it a top priority. 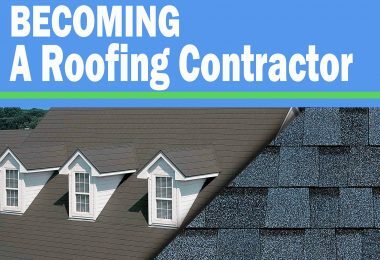 Getting a good roof over your head begins with getting quality material. Nevertheless, it is just a matter of time before it starts giving way or losing value if the fixing is not proper. 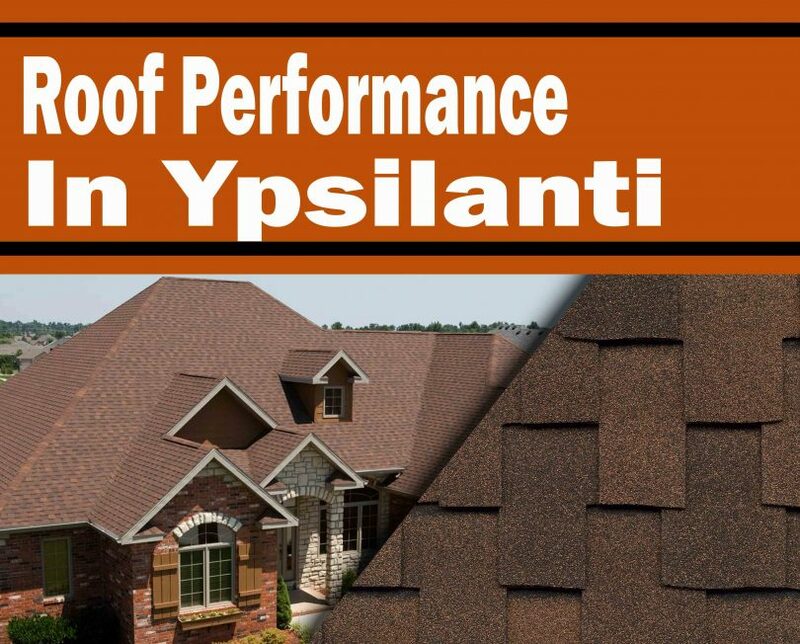 Getting the roof to work at its best begins with you giving the fixing job to a local reputable contractor in Ypsilanti who does not only know how to fix a roof but how to get it done professionally without causing damages or making mistakes that will result into possible future damages. Checking the roof for moss. This appears mostly in cold regions and would cause more damages than algae. Be smart to get rid of them when you see one. Consider checking your roof from the outside. A sign of light passing through possible broken or worn out shingles mean you need to take a step before the roof becomes more damaged than it is already.